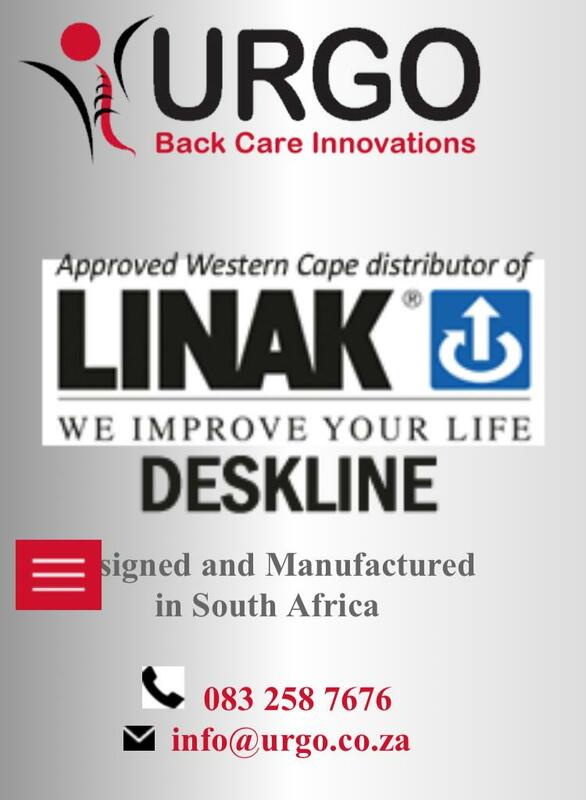 @ Urgo Back Innovations for your sponsorship to Beautiful Life TCD. #News Flash: Watch Hectic 9 on SABC 3 on Good Friday our children from the Cape Flats are on TV! And on Family Day, Easter Monday yours Truly Wendy La Vita is the Family Counsellor on the programme! EASTER COMPASSION APPEAL Beautiful Life Training & Community Development based on the Cape Flats News from our communities. According to the SA Demographic & Health Survey 27% of children under 5 years of age in SA are undernourished. This is due to high unemployment and poverty. With Easter on our doorstep I am writing to you personally, to ask you to help the team at Beautiful Life Training & Community Development to show some compassion towards our families in dire need of a basic meal this Easter. There are many more ways to reach out and touch somebody’s hand.Please do visit our website : www.beautifullifecommunity.co.za or call or whatsapp if you would like to connect with us. Wishing you and your family a blessed Easter Week-end! Radio Interview with Wendy La Vita Founder member Beautiful Life TCD on Voice of The Cape talking to Show host Ayesha on Tues, 2 April 2019. CHRISTMAS HAMPER DRIVE NEWS UPDATE….. ONLY 7 Days left.